There is a culture skirmish going on here at Acorn. My theory is this is likely in any group of more than a couple dozen people which is not strongly bound by a unifying philosophy (as most spiritual communities have). The major axis of this division is the “structure versus flexibility” schism. Acorn identifies as an anarchist community. But if you think this means chaos rules, you have been reading the New York Times too much. 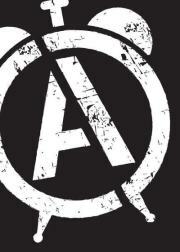 There are as many flavors of anarchism as there are of Christianity, and equally diverse forms. But i dont want to talk about the major divisions in this post, because i have not formulated my thoughts well enough to decide if i agree with the radical “wave/particle paradox” interpretation which has been proposed. Instead i want to review another axis of ideology which was recently proposed. The Party Bus versus Social Experiment spectrum. The party bus clan says we do our work, we live full rich lives, we enjoy each others company, we party hard and we don’t have to prove anything to anyone. The social experiment worldview says “Things are messed up and unsustainable in the mainstream, communities like Acorn need to be models of something much better. They need to prove that a different life is possible, without the tremendous tax on the environment and the souls of the population.” No one thinks this place is perfect, but most of us believe that it is so much better than what is generally out there, that we won’t permanently leave unless forced to. It is that good. i believe this is a false dichotomy. i party as hard as the next guy (i am a funologist after all), but this takes nothing away from the social experiment. In fact, from my perspective it is central to it. If we are going to “win” this struggle (lets say turn back from the edge), we need to build the better party. Parties, festivals, social gatherings, performances and spontaneous gatherings are hooks that keep this meme operating. I think any movement populated by grim fanatics can’t appeal to very many people and will inevitably either 1) change or 2) be on the losing side of history. A) How can anyone who’s given it any thought and done any research argue that particles are not waves and waves are not particles. That we cannot adequately explain the duality is due to the limitations of current human intellect and experience. B) I feel that people should live a full, well rounded life, that balances work and play. I advocate play that is healthy, meaning that potentially personally destructive indulgences like drinking, drugging, sleep deprivation, etc. are enjoyed in moderation and in harmony with physical recreation and a healthy diet. C) As long as people clean up after themselves and the things that need to be done in order to create a comfortable and supportive living space get done, I don’t care about the system. One of the things that irked me about TO’s near obsession with tracking hours and all the bureaucracy that goes with it (countless hours that could be used to accomplish tangible benefits) was that our living spaces weren’t significantly cleaner that those of Acorn’s. I’ve always derided what I call the “culture of convenience” (having others do a serf shift instead of people cleaning up after themselves, for instance) as encouraging people to shirk personal responsibility. We couldn’t even get people to separate bowls from plates from cups, etc. in the bus tubs and wash the pots and pans they used. But I guess we all have different standards of cleanliness/messiness and my need for a cleaner, less cluttered home made large-scale community living untenable for me. 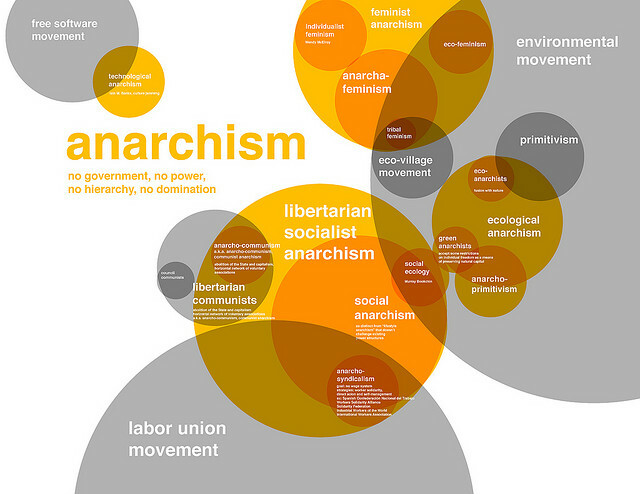 And D) where can I get a hi-res file of the anarchism infographic? I can identify with both structure and flexibility. Both are necessary. The art is in finding the balance between the two. The infographic is intriguing. Not sure I get it. Otherwise, I agree. It beats me how environmentalism or the labor movement are included in anarchism. Elizabeth, could you explain why? Is it because both movements are trying to work within the system rather than build new, independent ones? well, there are both green anarchist branches and anarcho-syndicalist movements which take the idea of mutual aid and extend it the the greater environment as well as fellow workers (who control the means of production). My concept of anarchism, or at least the way I try to practice it, is to create dual power structures/systems/institutions and work toward mutual aid. I also try to conduct my interactions using subject-subject consciousness. All are difficult ideals to live by, and I struggle with it always. I created this terminology (Party Bus/Social Education Center) to describe two more frames we use in discussing membership decisions, beyond the old space program/life boat dichotomy (which is more honestly dichotomous and thus less delightful to me, believer of all things). My purpose was partly to chip away at the illusion that we have a skirmish, that Acorners are clustered at opposing poles about anything. 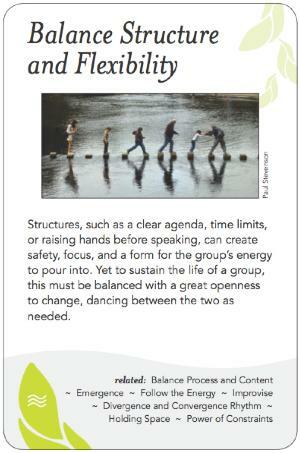 In making a membership decision I observe that we move freely in both frames. You saw an axis of ideology that I did not intend to propose. Of course you are free to make a narrative Acorn different from mine by calling two pieces from my set of frames a dichotomy and then arguing with it! Something else that emerged from this was the ideation of the negative taken-to-extremes way of using these philosophies, the FLOPHOUSE to BORG SHIP spectrum which I hope to always inhabit centrally, full of flowers, clean kitchens, kind words, and efficient processes. A steady embrace of waves and particles. If anyone can think of a phrase less sloppy with classism than “flophouse” and more pithy than “going hungry in the cold mud” I would appreciate that. In the 70s we said “crash pad”, but maybe that’s too hippie. And you didn’t have to be hungry; people shared food.